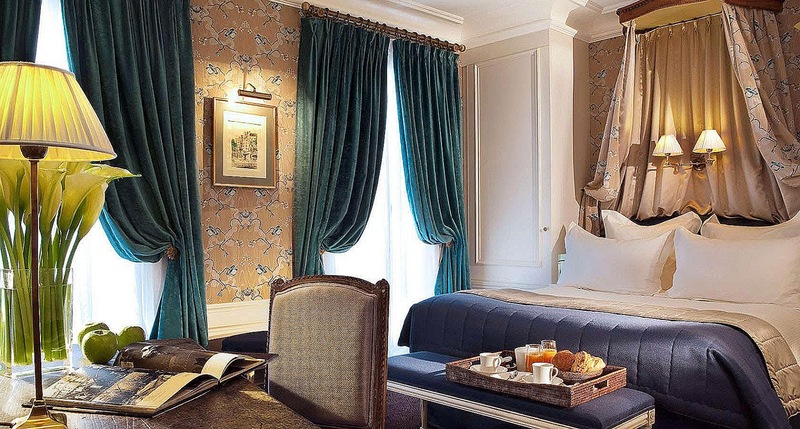 Stepping off the bustling streets of Paris and through the front doors of the Hotel de Buci, you are instantly transported to a time and place exuding luxury and classic French style. 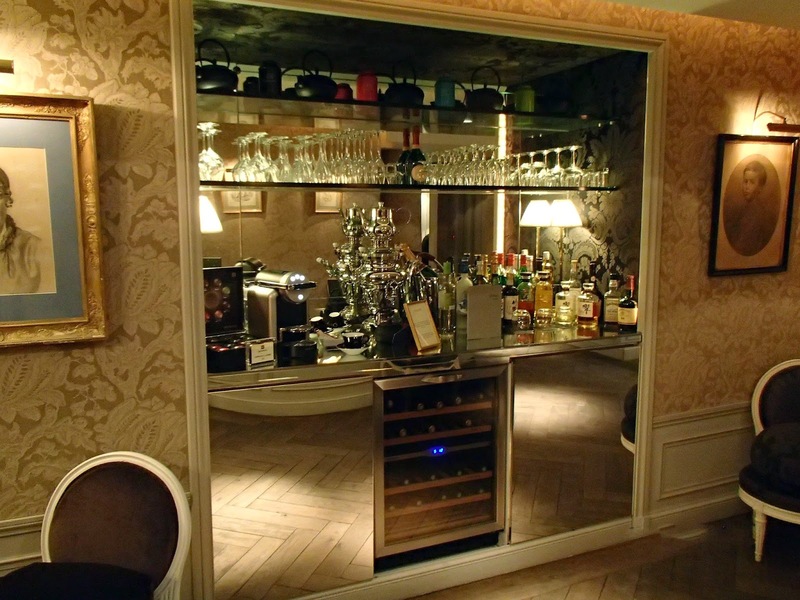 Unlike larger chain hotels, Hotel de Buci has an intimate feel that is centred around a high level of personalised service for its guests. 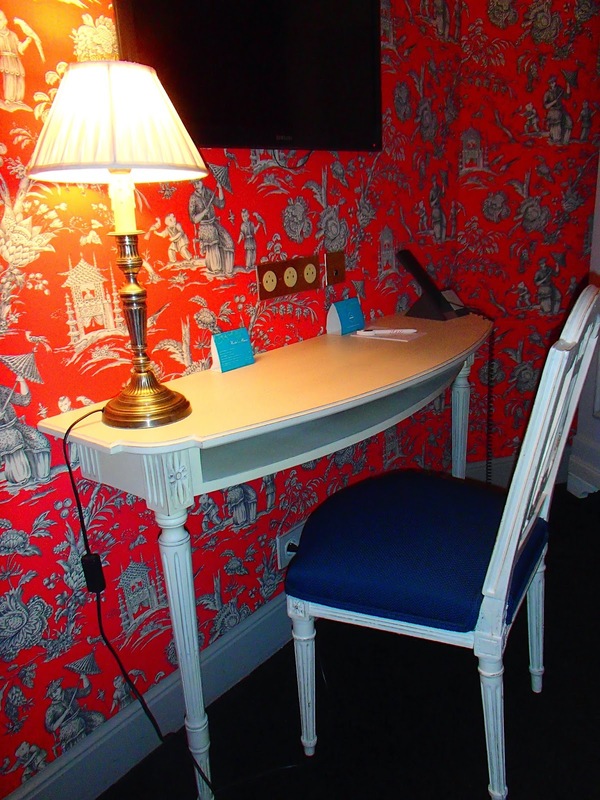 This is evident in every detail of the hotel, even the unassuming front desk that invites guests to sit down while they are checked in or have their enquiries answered whilst typical office and technological supplies are hidden away. The front desk staff are warm, professional and highly versatile in their knowledge, able to help guests with everything from restaurant recommendations, sightseeing questions and preparing cockatils at the small bar located in the sitting area. 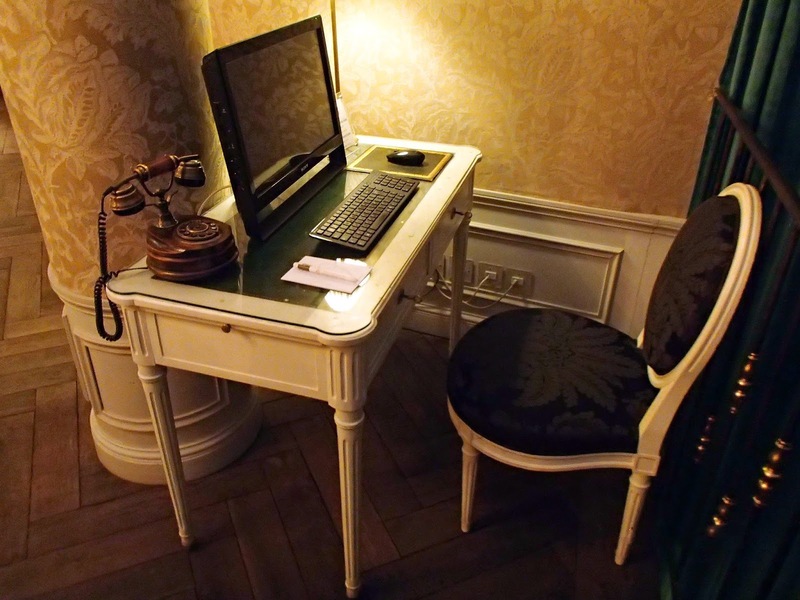 Also located in this elegant area is a computer for guests to use in case you are having technical difficulties of your own, and of course the hotel offers free high speed internet. Arriving at my suite, the classic styling is continued and I was met with warm colours and soft lighting that combined effortlessly to create an intimate and luxurious ambience. 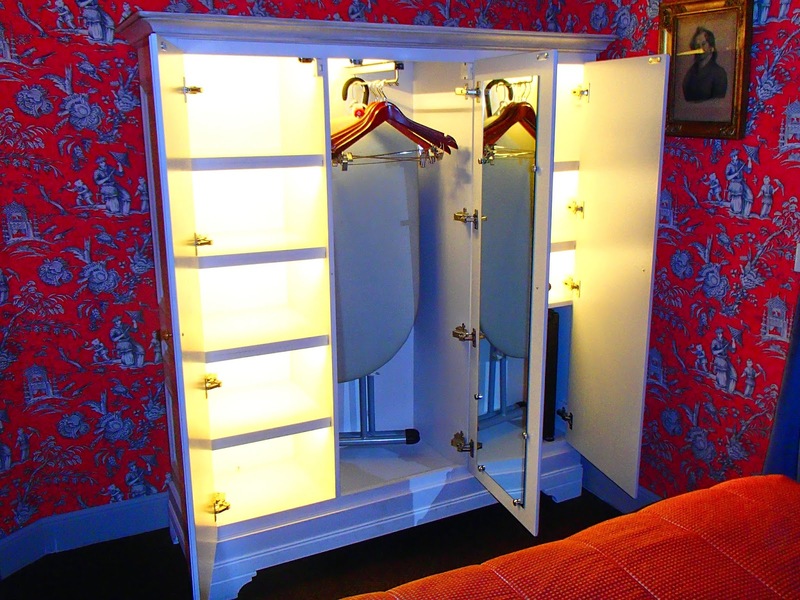 The rooms have all the latest features to make your stay as comfortable as possible with my personal favourites including the rainfall shower head, Nespresso coffee machine and large wardrobe complete with lit compartments. 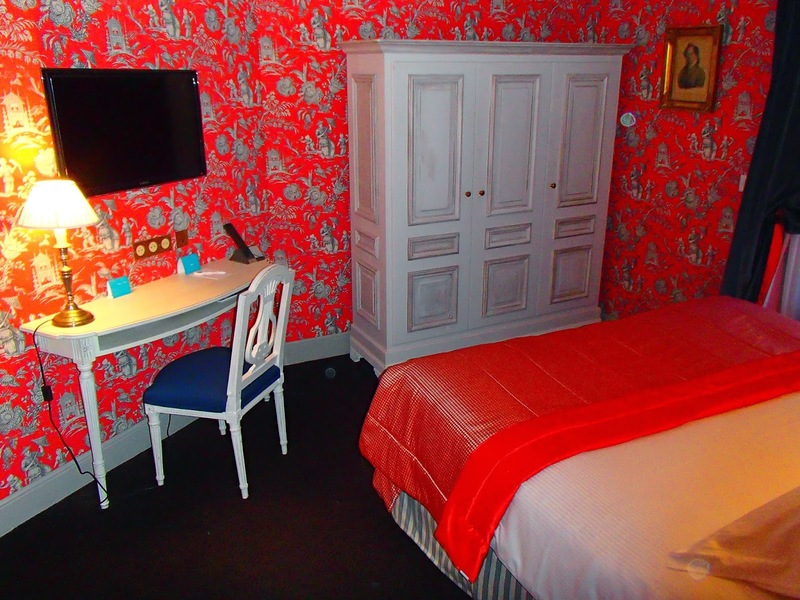 Despite having all the latest mod cons, with its vibrant wall paper, ornate lamps and specific choices of artwork, the rooms succeed in encapsulating French style and continuing the authentic décor of the hotel. 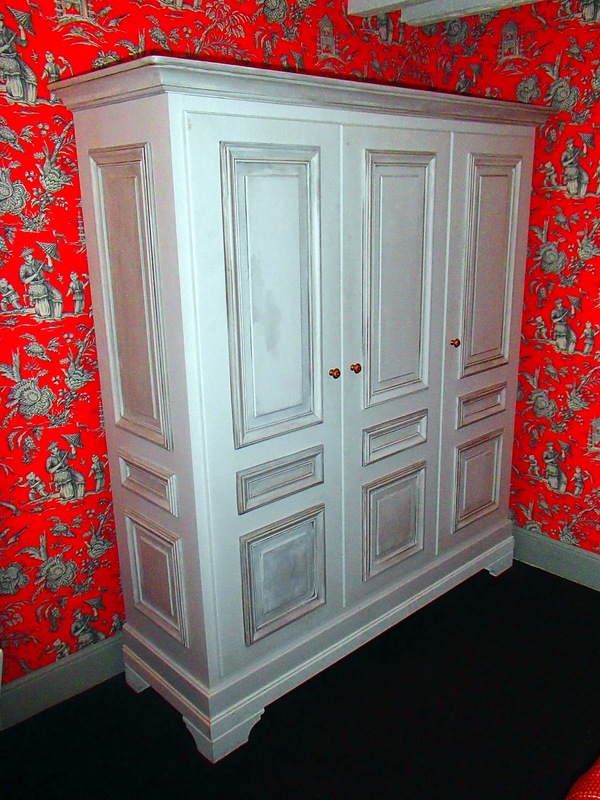 The suites have a cosy sitting area and separate bedroom, and with the bed feeling as good as it looks, there is certainly no problems getting a relaxing nights sleep. 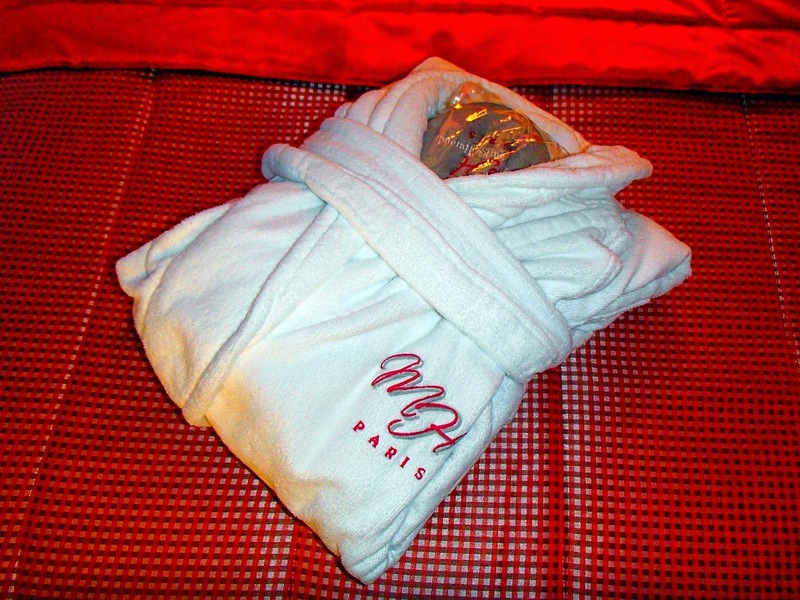 Another personal favourite of mine were the soft robes which made relaxing before a late dinner all the more enjoyable. 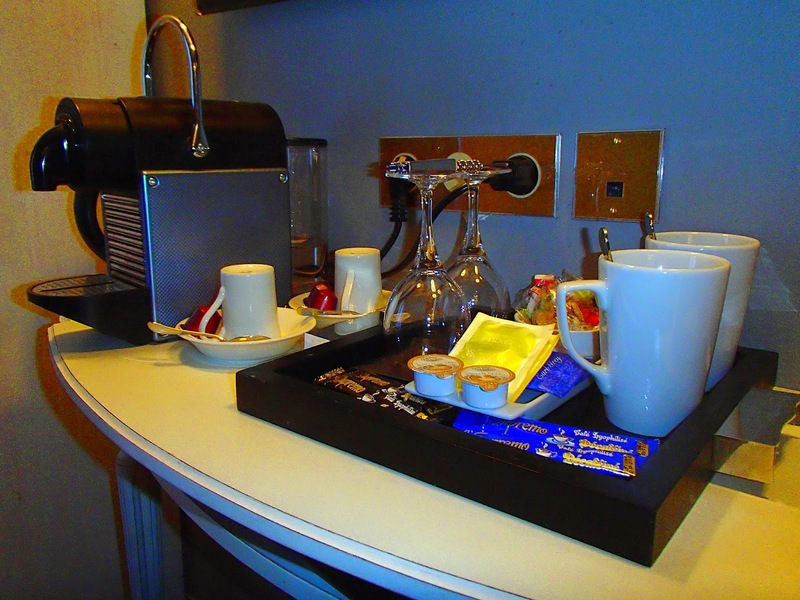 It goes without saying that in a hotel like this that highly values service, my room was exceptionally clean and well maintained throughout my stay, and there are always brownie points when a chocolate is included in the night time turn down service. 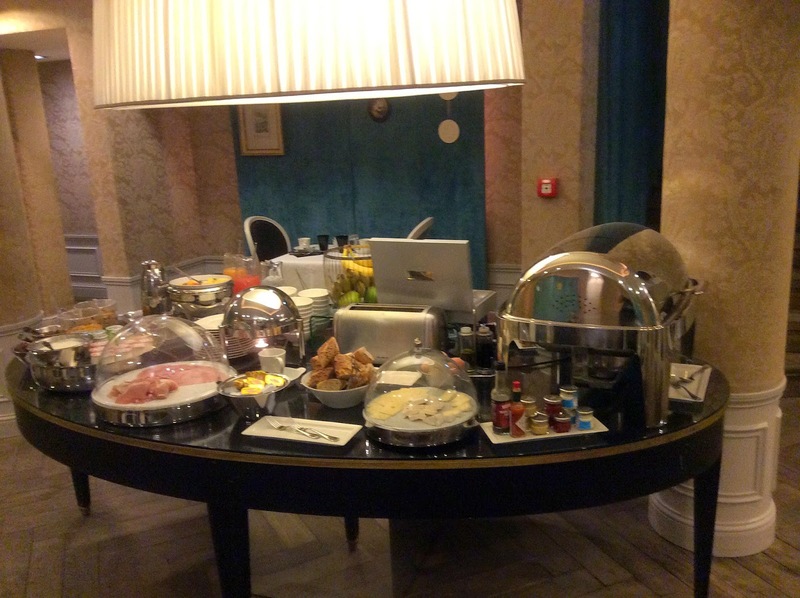 One of the best things about staying in Paris is of course the food, and breakfast at the Hotel de Buci was certainly a highlight. 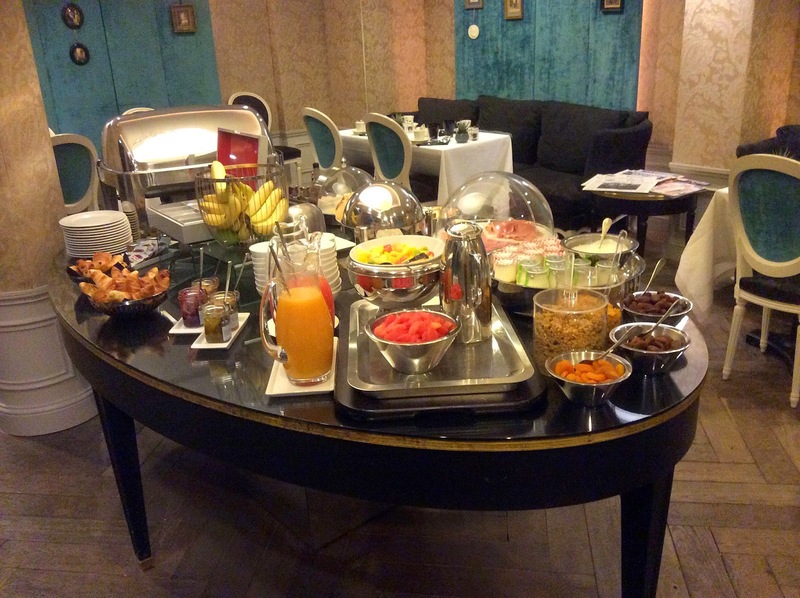 Guests have the choice of eating breakfast at the buffet located in the dining room or choosing from a selection of options to be delivered so that you can enjoy it in the privacy of your own room. Among the delicacies available are fresh fruit, yoghurt, muesli, a selection of cheeses and pastries as well as bacon, eggs and sausages. If you’re anything like me, no breakfast would be complete without coffee and at Hotel de Buci it is made to order by the waiter, according to your preference. For the tea lovers out there, the hotel does not disappoint with a lovely array of teas to suit any taste. 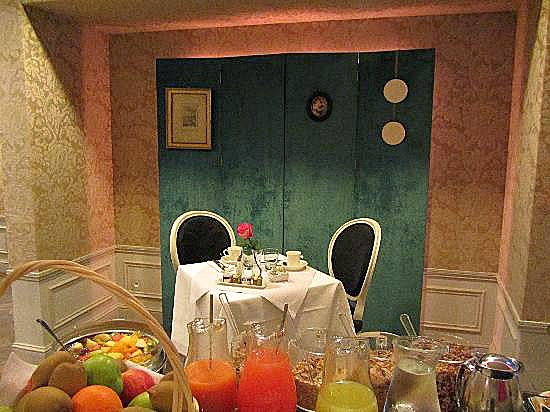 As well as the lovely breakfast, if sightseeing has left you exhausted and reluctant to leave the comfort of your room, or you need a between meals snack, the hotel also has a delicious range of sandwiches and cooked food items available via room service. 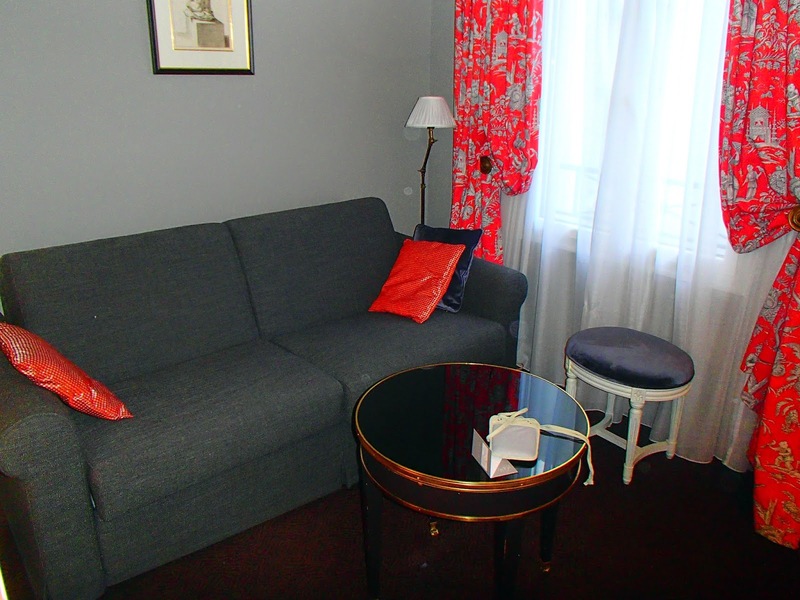 Located in the heart of Paris, Hotel de Buci is ideally located in the 6th arrondissement within walking distance of many popular destinations. 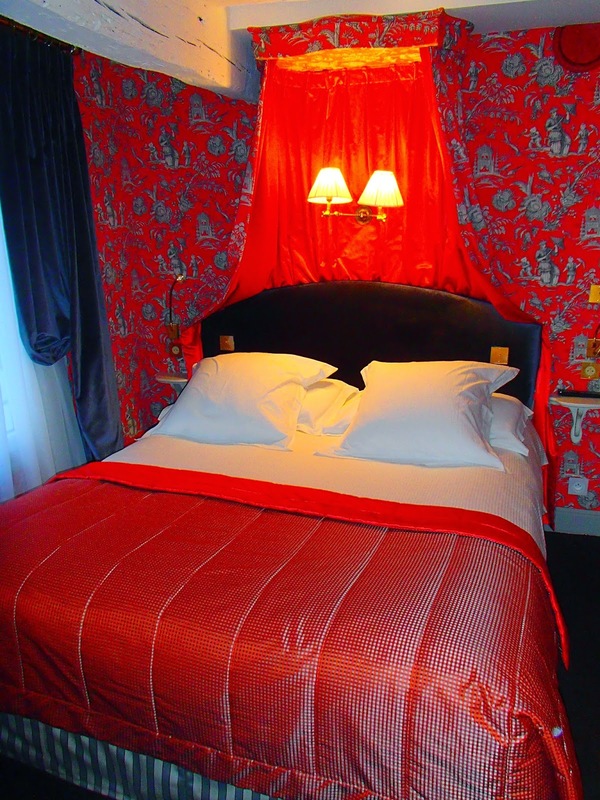 Just a ten minute walk will have you arriving at the famous glass pyramids marking the entrance way to the Louvre, and on your way why not stop to secure a lock with your loved one on Ponts des Arts as you cross the River Seine. 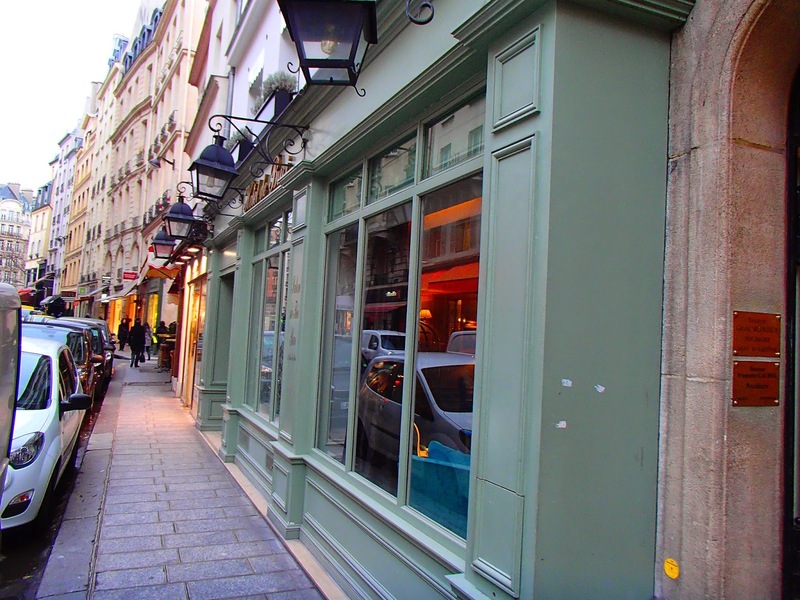 A ten minute walk in the other direction will lead you to the Sorbonne, or why not spend time tasting a range of culinary delights in one of the many cafes or restaurants located Saint Germain des Pres. 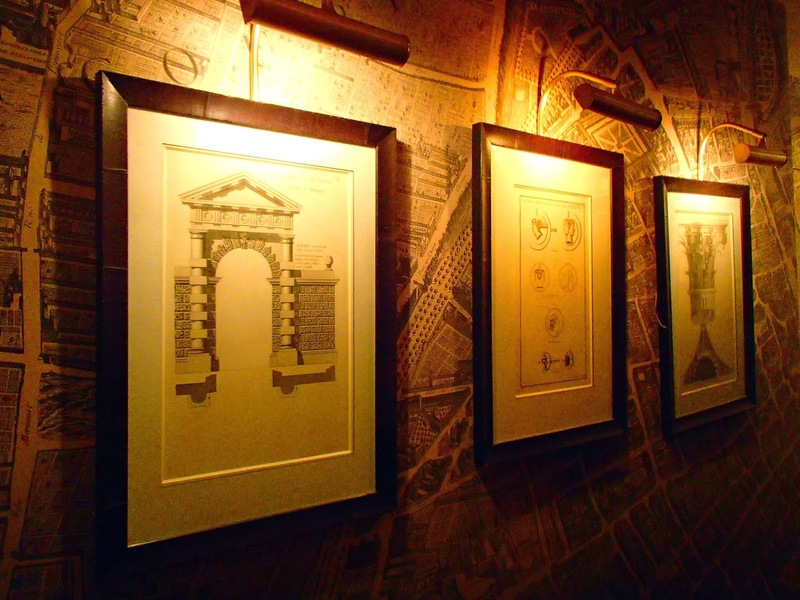 Hotel de Buci has designed a convenient program that makes finding out about accessing all these famous locations and more, including providing feedback and contacting the front desk, as easy as touching a few buttons on your computer, smart phone or tablet. Another system the hotel has implemented to ensure its guests are provided with the highest level of personalised service. 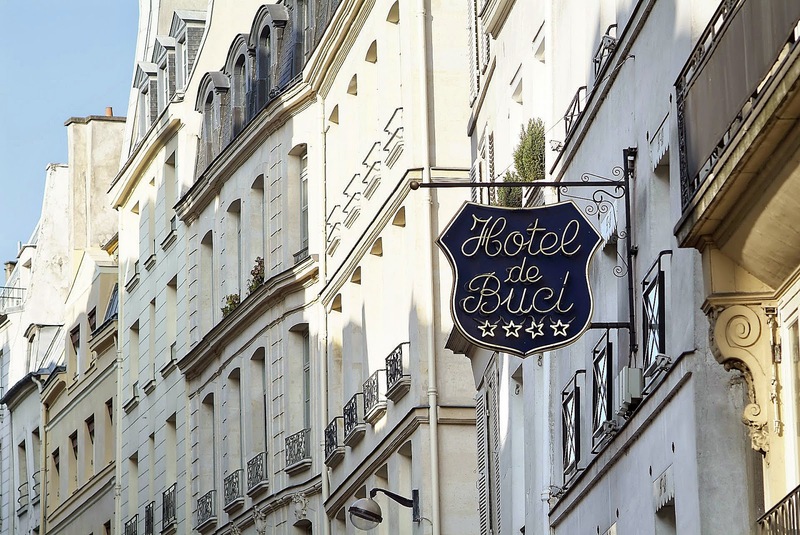 As well as a wide variety of popular destinations, the streets surrounding Hotel de Buci are filled with an endless number of cafes and restaurants offering a combination of traditional and modern French cuisine. Keeping with their high level of personal service, the hotel staff are more than happy to make a number of recommendations to fit various preferences and budgets. 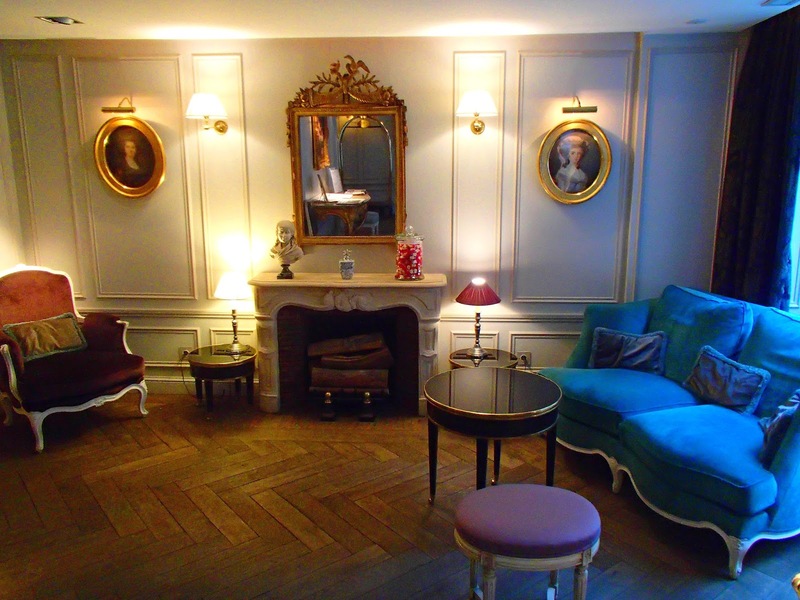 During my stay I could not have been more satisfied with the culinary recommendations provided by the hotel including Le Christine and Le Procope. 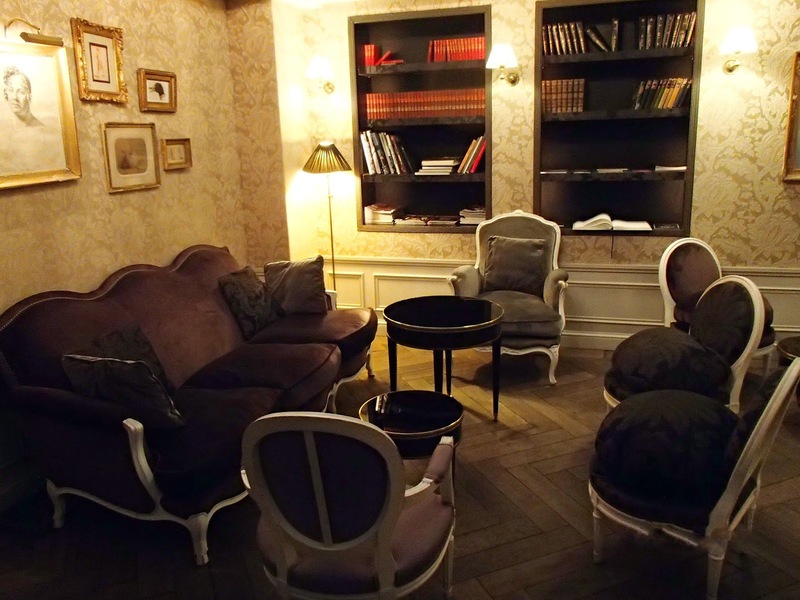 The Hotel de Buci excels in splendour, location and service and I would highly recommend staying here for anyone looking for treat themselves to a slice of luxury during their stay in Paris. 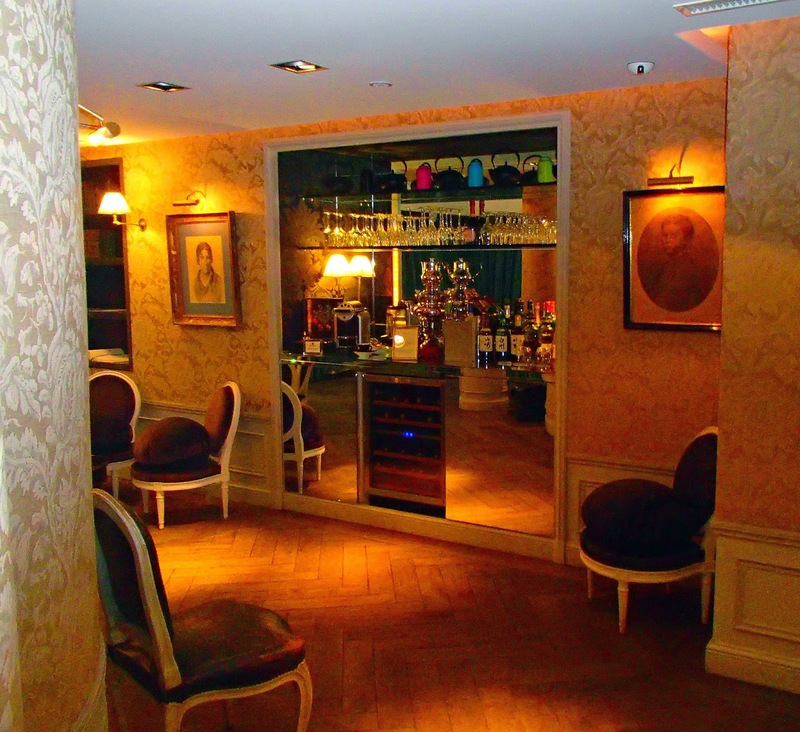 The Aussie Flashpacker was welcomed to Hotel de Buci as a guest.